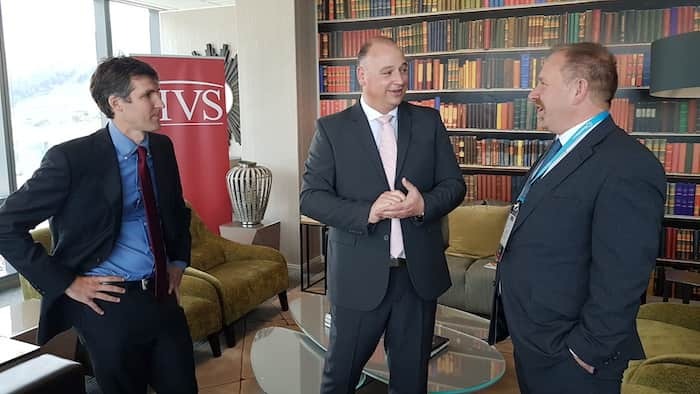 From left, Stephen Rushmore (global CEO and president of HVS), James Vos (Democratic Alliance shadow minister of tourism) and Tim Smith (managing partner HVS South Africa). HVS, the global hospitality consulting firm, have launched their 2017 African Hotel Valuation Index (HVI) at the THINC Africa conference. This year sees the fourth edition of the African HVI, which includes more markets and increasing progress for Africa. 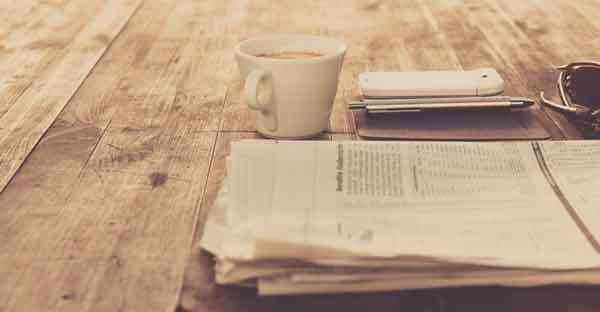 “The number of markets included in the study continues to grow each year, exemplifying the ever-increasing interest in the African hotel market. In the first edition, we had 14 cities. That grew to 18 in the second edition, third edition featured 21 cities, and we are now delighted to include 23 cities with the addition of Abidjan, Dakar, Kampala, Maputo in the fourth edition 2017 edition of the HVI,” says Tim Smith, managing partner at HVS South Africa.